If you don’t feel like reading, you can find all card readings we offer below this article. The application of Playing Cards in fortune-telling and divination methods started long before they were used for games. Actually, it is a fact that playing cards were invented for the purpose of foretelling and looking into the future. This art is called Cartomancy. Their creation is wrapped in mysteries and dates back to ancient times in China during the Tang dynasty. By the 11th century they spread throughout Asia and then Egypt. A bit later – in the 14th century they were brought to Europe. There are mainly two distinctive decks commonly used for reading the future. The Anglo-American (the standard deck with 52 cards and four-suit set) and the interesting French variation with 32 cards. This small deck from France, also called The Piquet deck, is nothing more than a standard one, with the twos, threes, fours and fives removed from it. Nowadays fortune-telling and divination techniques with playing cards are widely accepted and practiced by many people around the world. Foretelling the future with their help is very straightforward, doesn’t require special knowledge and the results are quite detailed and accurate. There isn’t just one method, there are a number of equally applicable systems in existence. If you want to a more precise reading you will have to choose a spread with more cards – like the playing cards readings Celtic Cross or the Destiny and Fate one. With such online card readings you don’t need to waste time by shuffling the cards yourself, a computer does that for you. All you’re required to do is use your intuition when interpreting the meanings of the cards, which are presented to you in an instant. 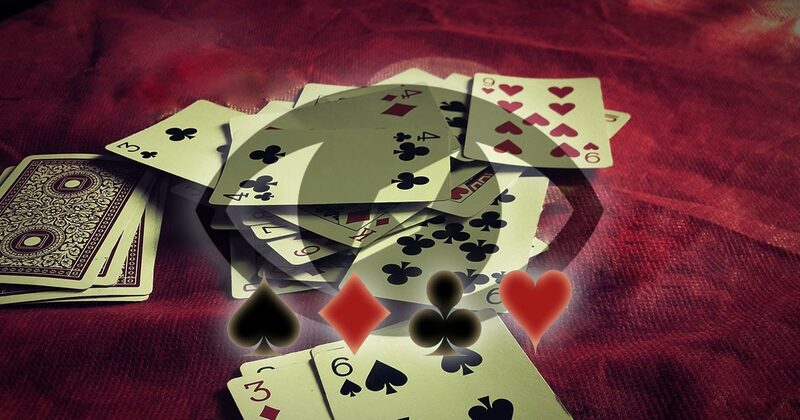 For our site, we have chosen and prepared some of the best playing card readings available today. Those that have remained from the ancient and have stood the test of time. These spreads will help you make a decision and take your next step. They’re particularly useful to look into your possible future and predict the consequences of your actions. The cards are on your side when it comes to fast decision-making and solving problems. Just imagine for a second how differently you would react to situations, if you knew the result beforehand. We’re pleased to offer you our collection of divinations absolutely free of charge. At Spirit Navigator it is our honor to provide you with a different perspective to life, and be your spiritual guide without ever asking for a single penny. We are here to help and support you through your difficult times! Before you begin your online (or any other for that matter) divination session it is important to concentrate on your emotions. Focus on your feelings about a situation and carefully formulate your question. When you feel confident enough, just draw the cards and begin your free playing cards reading session. Choose your reading below and enjoy!